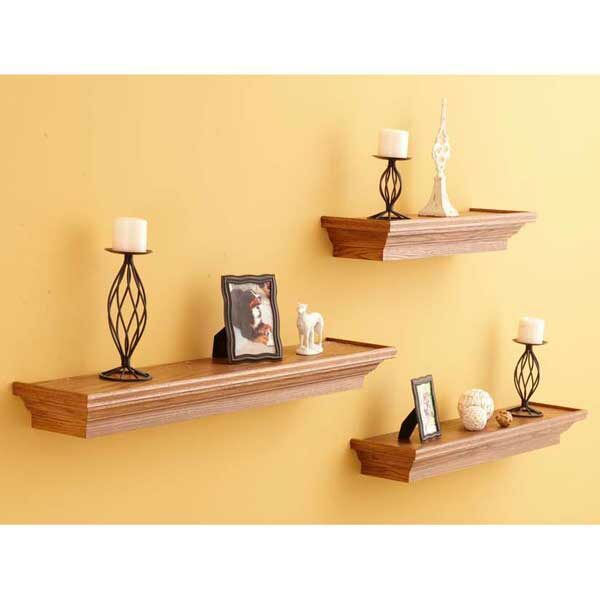 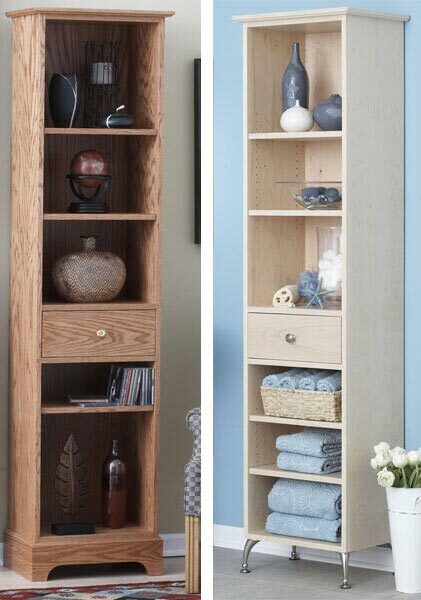 Outfit any room with maximum shelf space using minimum materials. 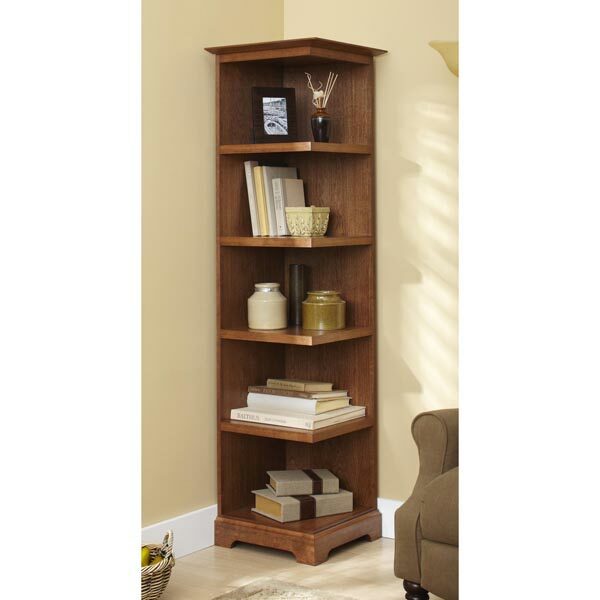 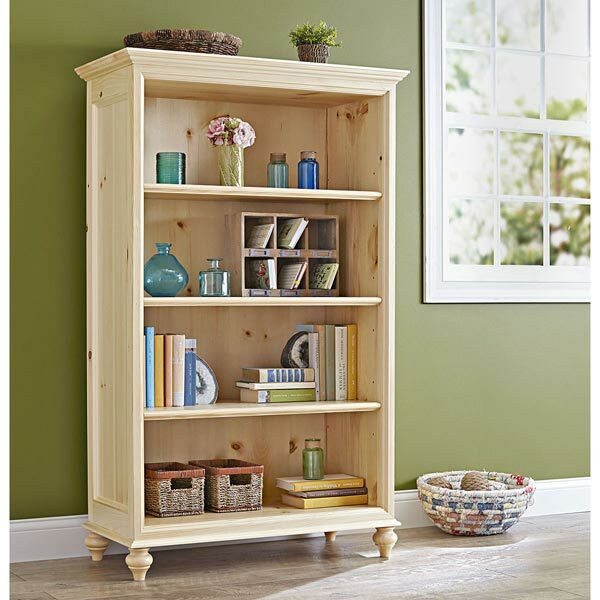 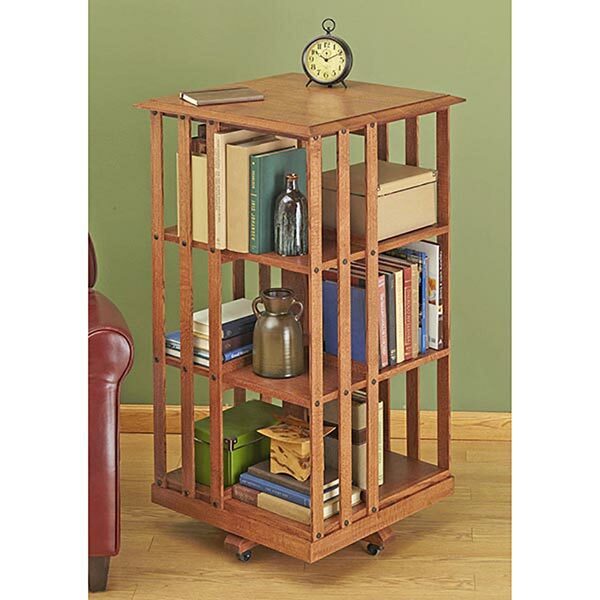 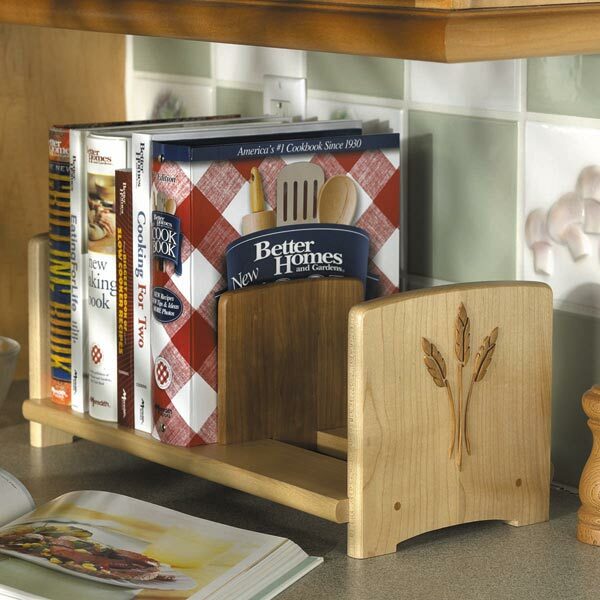 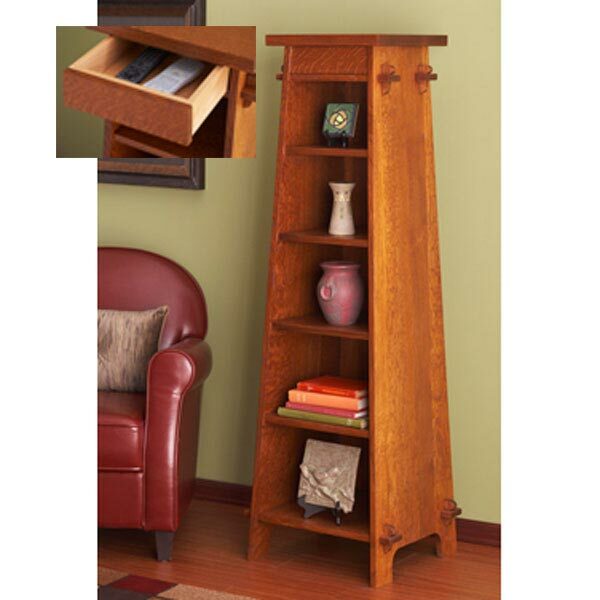 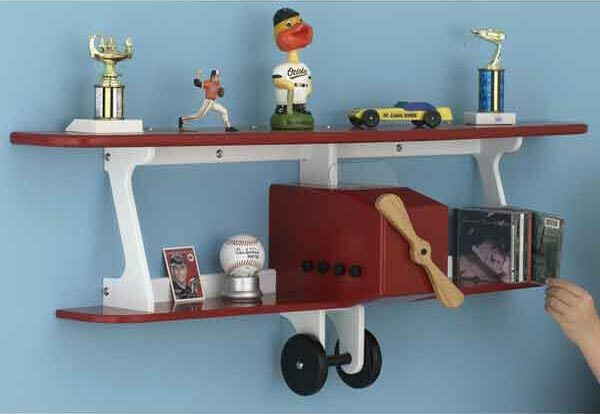 The light, airy construction of this shelf unit keeps it from overpowering even small rooms. 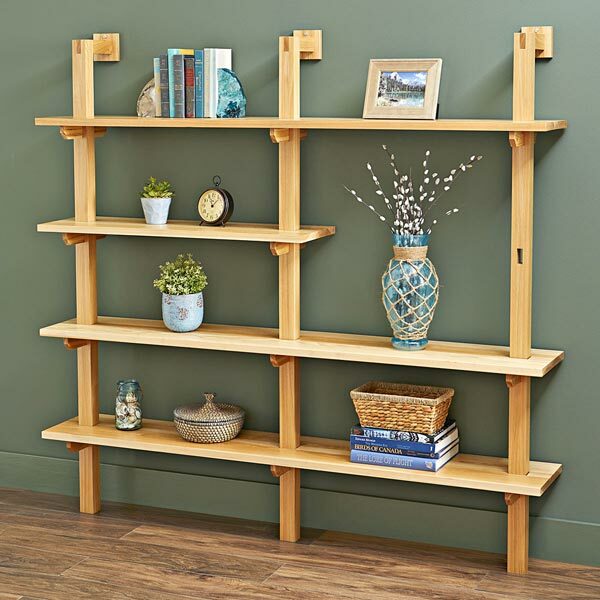 Shelf standards fall on 32" centers for secure fastening to wall studs. Build the unit as shown or make it longer or shorter to fit your needs by adding or eliminating shelf standards and customizing the shelf lengths.